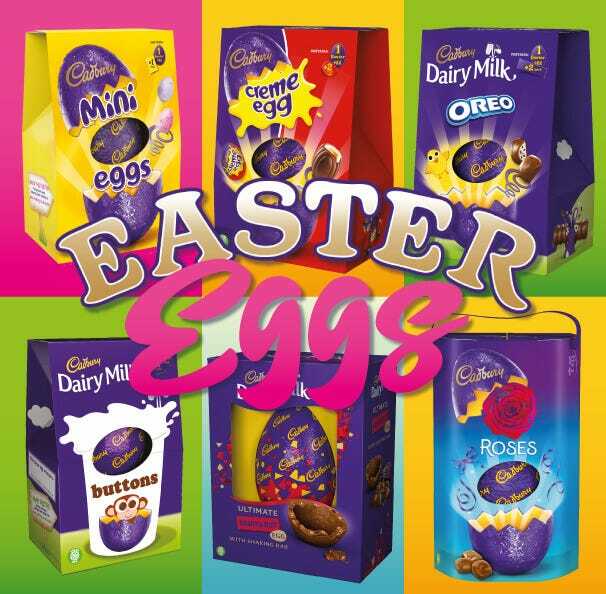 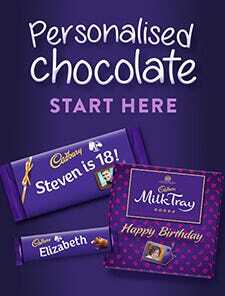 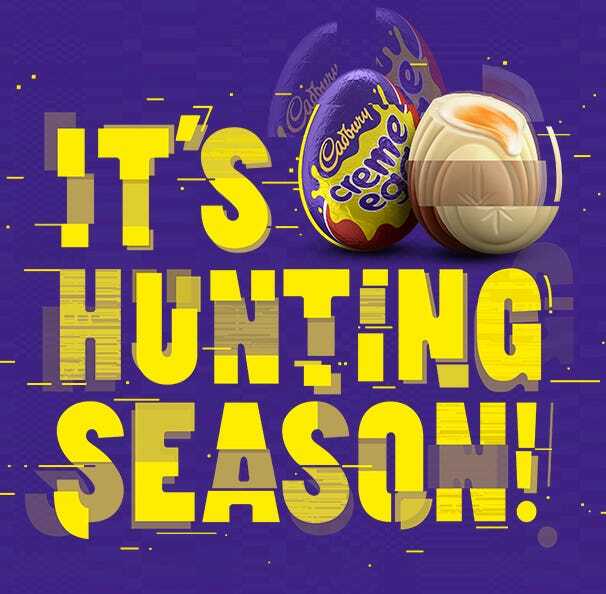 Choose Cadbury Gifts Direct to say 'thank you' or 'happy birthday'. 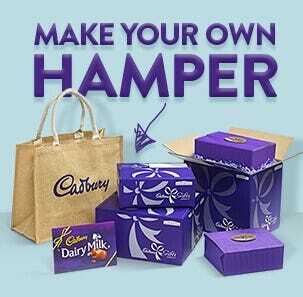 Treat someone special to a chocolate gift hamper to sit back and relax with. 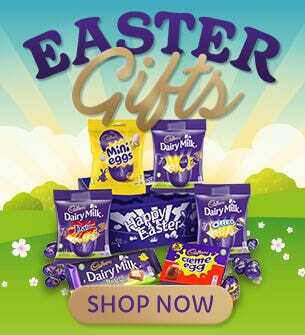 Why not choose a chocolate gift hamper of Hot Chocolate Indulgence or a delicious Fairtrade Hot Chocolate Gift. 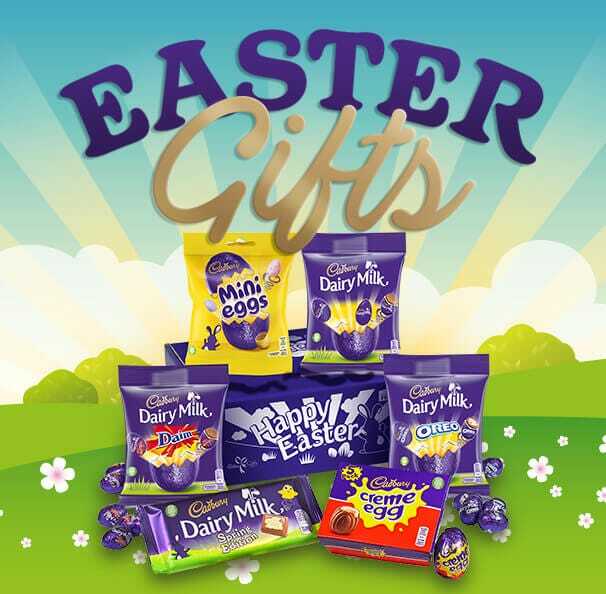 The gift hampers include delicious Cadbury chocolate favourites and popular hot chocolate such as Cadbury Highlights Hot Chocolate and Cadbury Drinking Chocolate. 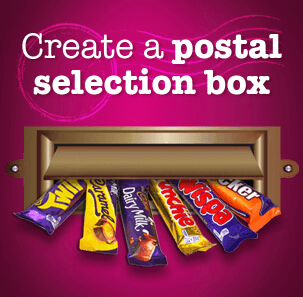 Order online and have it delivered direct to your door. 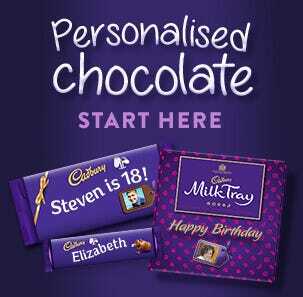 Next day delivery and overseas delivery available.